Reliable & Affordable hosting solutions to start with! Web hosting allows businesses or individuals to make their website publicly accessible on the internet. With shared hosting, many websites share the same server space on the internet, each occupying its own chunk of the space. With server maintenance costs shared between websites, it’s an ideal option for small websites with limited traffic. Looking to host your website quick without spending too much? We can help you. 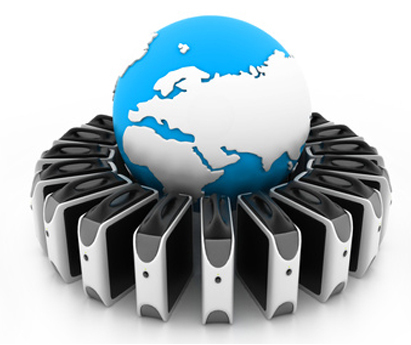 Enjoy fast, reliable and secure web hosting service with Broadway InfoTech’s shared servers. Save on the infrastructure expenditure by hosting your website with a professional hosting provider. The server cost is split between multiple users making shared hosting a cost effective option. At Broadway Infotech, we can help you host your website at a minimum cost! Go for shared web hosting if you have a small website with little to moderate traffic. Being simple to set up, you can get your website up and running in a short time without requiring much technical expertise. Get peace of mind with our reliable and scalable hosting services. Our Australia-based data centres offer faster page loads with 99.9% uptime. 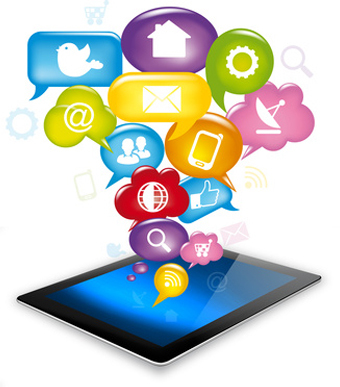 Our dedicated team consistently monitors your website for any kind of technical glitches. We strive hard to ensure that any issues are resolved even before they come to the notice of your customers. We are available anytime that you need help. You can reach our friendly staff via phone, email or chat even at the middle of the night. Our team will effectively answer all your doubts and queries.